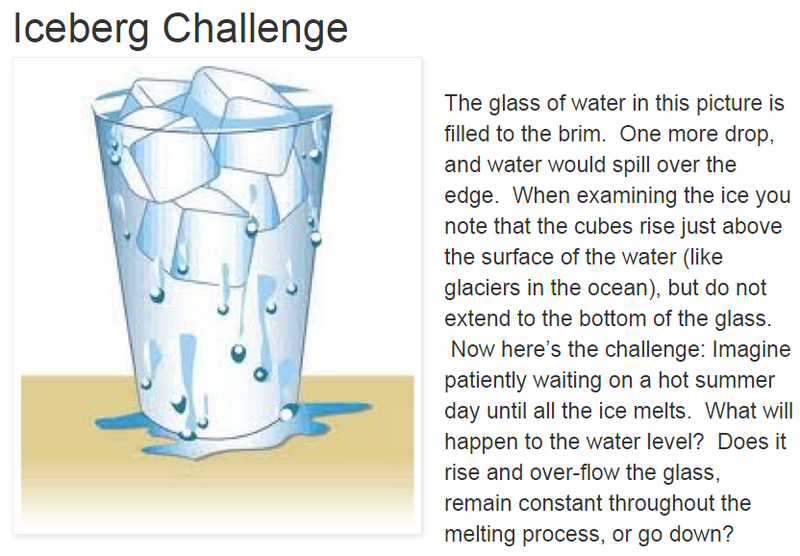 And I cannot delete from my memory the answer my teacher provided: When the ice melts, the water will overflow. It is the wrong answer yet it manages to stay in my mind. I must do the following to prepare for school. 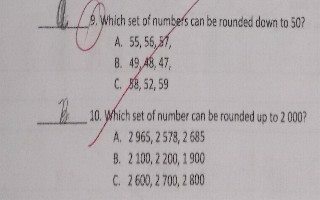 Apparently, the answer to the above question according to DepEd is "B". The correct answer is "A" so the student actually got this right. We have no books, can not get photocopies of material, and instructors simply say they are following the DepEd curriculum but do not elaborate. And no one has time to give us any information. We are basically left with no information regarding to what our children are being taught under our current DepEd administration.